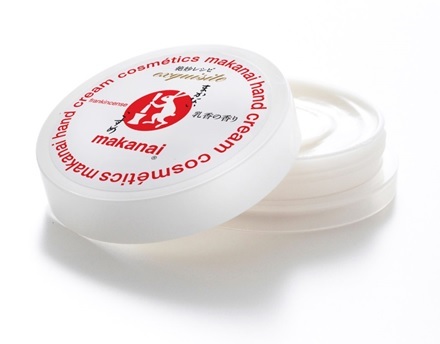 “Makanai Cosmetics” is a Japanese cosmetics brand born from the wisdom of women working in the traditional gold leaf store. A new store was opened in Kanazawa, the birthplace of the brand, on March 14th, 2015. The store offers region-exclusive products created with the motif of, or made from the regional specialties of Kanazawa. For example there are a hand cream in the shape of Kaga Temari, traditional Japanese toy handball, and a face wash made from Kaga vegetables. They do not include any chemical additives, and are very gentle on your skin. Our products convey the elegancy and modesty of Kanazawa, fitting not only for personal use but also as a gift and souvenir.